Many sports and soft tissue injuries (STI) result in inflammation, with the tissue feeling hot and painful and the body part being red and swollen. Although inflammation itself is an essential part of the healing processes of the body, sometimes the reaction can be excessive. Anti-inflammatory treatments are designed to limit inflammation and interfere with the chemical processes involved in its development. Two groups of drugs are generally used in the treatment of STIs in this respect; Corticosteroids, and non-steroidal anti-inflammatory drugs (NSAIDS). Analgesics are also used in the treatment of STIs but are used to limit pain and may be used either in isolation or together with anti-inflammatories. NSAIDS have both anti-inflammatory and pain relieving (analgesic) properties, causing both local effects in the limb tissues (peripheral effects) and mild effects in the nervous system (central effects). They inhibit the cyclo-oxygenase (COX) system which has an important function in the cascade of chemicals driving the inflammatory process, and work to block the production of prostaglandin an important chemical within the inflammatory response. Two types of NSAIDS are generally used, COX-1 and COX-2. The COX-1 chemical also has an important function on the stomach wall (gastric mucosa), and for this reason COX-1 inhibitors can lead to stomach irritation (gastritis), and with long term usage stomach wall damage (ulceration). COX-2 inhibitors have fewer effects on the gastric mucosa and so are better tolerated but can increase the risk of blood clots (thrombosis). NSAIDS are also available as creams and patches which can be used for superficial injury such as muscle injuries, bruises (contusions), and knee arthritis for example. 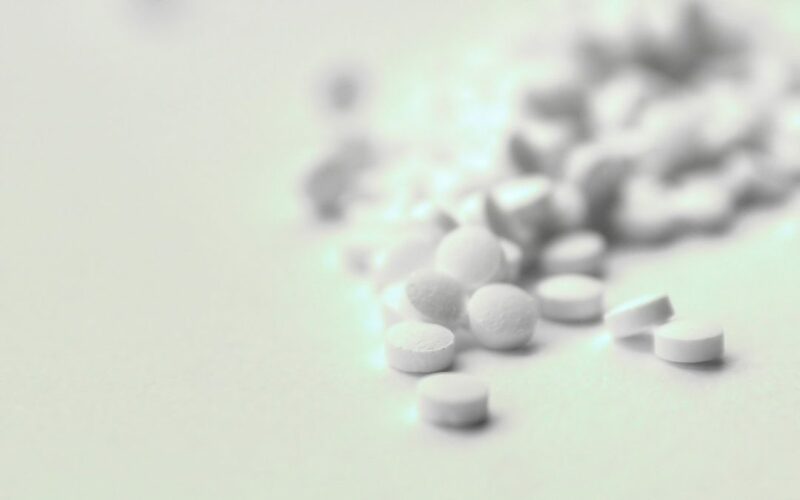 Drugs such as Aspirin, Volterol, Brufen, and Naprosyn are common oral NSAIDS. NSAIDS can affect the repair of damaged muscle tissue. They inhibit protein synthesis and effect the ability of muscle fibres to add cells to their length (satellite cell activity). In addition, NSAIDS may alter collagen formation and fibroblast proliferation, so long-term usage should generally be avoided. 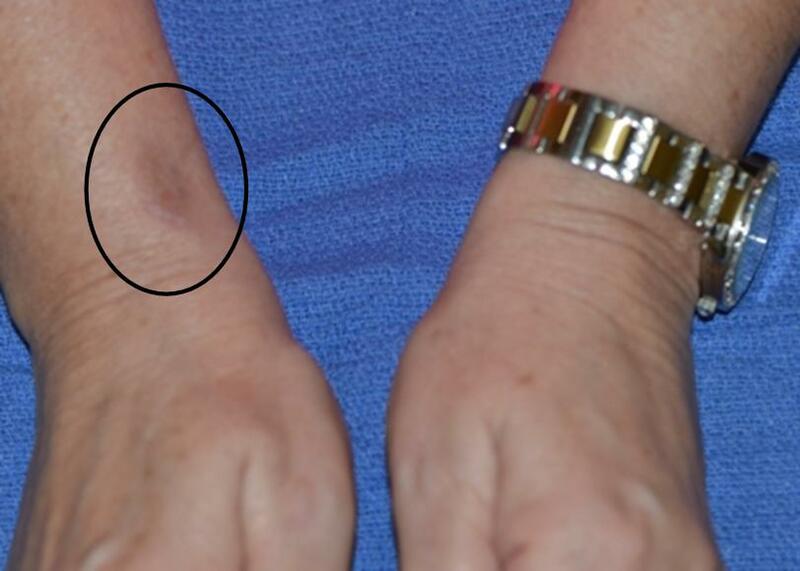 Tendon changes may also be seen. Tendon cell (tenocyte) action during tendon repair may be negatively affected, although pain is generally reduced. The role of prostaglandins in bone repair is also a potential concern with NSAID usage, as bone cell (osteoblast) action may be impaired delaying callus maturation in healing bone. Pain killers (analgesics) work on the nerves in the limbs (peripheral nervous system) and spinal cord and brain (central nervous systems). Drugs such as Paracetamol have pain killing (analgesic) and fever reducing (antipyretic) effects, but do not generally reduce inflammation. This type of drug works by blocking a cell membrane structure called a cannabinoid receptor, which drugs such as cannabis work on. Codeine, Morphine, and Ketamine are more powerful pain killers and are opiates. They may be taken alone or combined with Paracetamol. Opiate drugs are generally derived from the opium poppy or its synthetic equivalent (one of which is heroin) and are psychoactive compounds – ones which alter mood or consciousness. As such, one of their side effects is nausea and dizziness. Where pain is from a limb injury (peripheral nociceptive stimulus), NSAIDS may be effective at targeting pain indirectly by reducing the inflammatory chemicals driving the pain response (nociception). Their pain killing effect is generally non-addictive unlike the narcotic group of pain killing drugs such as Morphine above. Where changes within the nervous system result in an altered or exaggerated pain response (neuropathic pain and central sensitisation) medications such as Gabapentin (an anti-epileptic drug) and Pregabalin may be chosen. These block the pain stimulus (nociceptive signal) by binding to the calcium channels on the nerve receptor and reducing nerve chemical (neurotransmitter) release. These drugs can induce fatigue and have a sedative effect, so subjects should be aware of this. Locally, counterirritant effects may be provided by massage or self-applied hot (rubefacient) rubs. These may reduce nociceptor transmission by depleting neurotransmitter activity. Corticosteroids (such as triamcinolone and hydrocortisone) are drugs based on the adrenal hormone cortisol, chemically changed to be far stronger than the natural hormone. They reduce inflammation, but rather than targeting prostaglandin, the inflammatory chemical, they reduce activation of white blood cells and alter blood vessel permeability. These drugs tend to be injected to the site of pain or injury and although generally effective at reducing both pain and inflammation in the short term, can have a number of negative effects. Inhibition of collagen synthesis may occur impacting on tendon healing, an effect most studied in subjects treated for tennis elbow. Injecting into a contained region such as a joint can reduce synovial inflammation, however cartilage degradation may occur with prolonged usage in weight bearing lower limb joints. Combining corticosteroid with local anaesthetic followed by a quick return to sport may be especially detrimental to articular cartilage. Fat atrophy and alteration of skin pigmentation can occur as a result of corticosteroid injection, causing visible skin changes in up to 8% of treatments. Spread of the steroid through the local lymphatic system, with consequent constriction of blood vessels may cause hypoxia and cell death in the local tissues leading to atrophy. Interference with the synthesis of the skin pigment melanin may explain the hypopigmentation. These changes are normally temporary, but can on occasion be permanent.